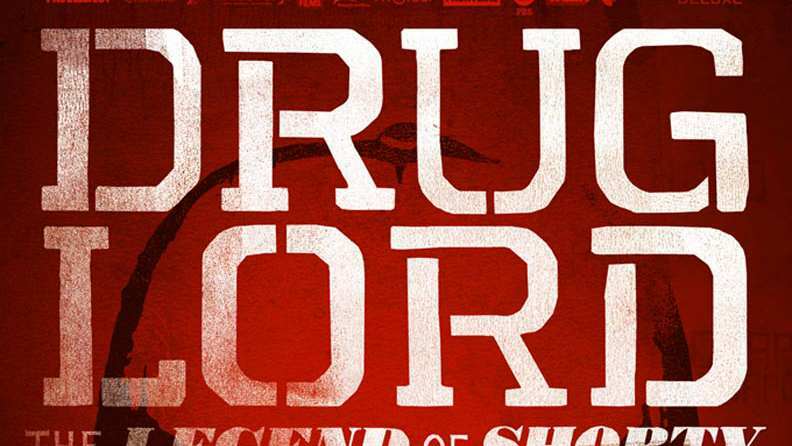 Trailer for the documentary Drug Lord: The Legend of Shorty. In Drug Lord: The Legend of Shorty, directors Angus Macqueen (a BAFTA and Emmy award winner) and Guillermo Galdos, and Producers Simon Chinn and Andrew Mackenzie-Betty lead us on a Mexican journey to find the leader of the biggest drug cartel in history. To some, he is a revolutionary hero and a latter-day Robin Hood, the powerful -peasant who looks after his people. To others, he is Public Enemy No.1, the first since Al Capone. For over a decade Shorty has been on the run from US and Mexican government and during that time over 80,000 Mexicans have been murdered as a result of narco drug wars. Drug Lord: The Legend of Shorty takes us on a trip few outsiders have ever been, knocking on the door of the most wanted man in the world.